The Feiss Matrimonio one light pendant in driftwood / dark weathered zinc provides abundant light to your home, while adding style and interest. Inspired by antique, Italian wedding chandeliers which hang above the bride and groom's table, the traditional Matrimonio lighting collection by Feiss is named after the Italian word for "wedding." 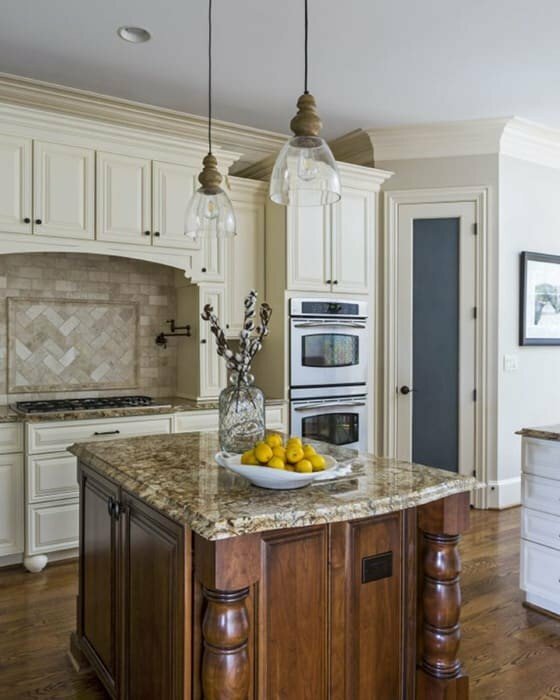 The warm tones from the combination of Driftwood and Dark Weathered Zinc finishes bring out the rich depth of the turned details, decorative drops and rustic chain, while still maintaining an overall elegantly simple and clean aesthetic. This lighting collection would be at home in a wide range of decor styles from traditional or shabby chic to country farmhouse or urban rustic. The assortment includes 3-Light Chandelier, 5-Light Chandelier, 1-Light Mini-Pendant with Clear Glass, 1-Light Pendant with Clear Glass and a 2-Light Wall Sconce. 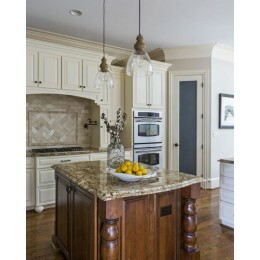 The Murray Feiss P1395DFW/DWZ Matrimonio collection Pendant Lighting in Driftwood / Dark Weathered Zinc uses Incandescent light output and brings Antique style. This item is 13.75"H x 9"W. The total wattage is 60 and the voltage is 120 volts. The Murray Feiss P1395DFW/DWZ requires 1 bulb (not included). Additional Information: Shade-Clear Glass.